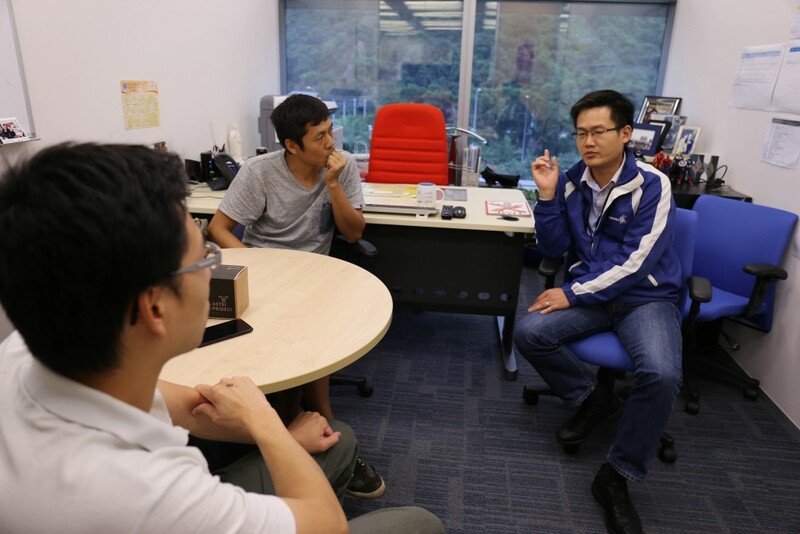 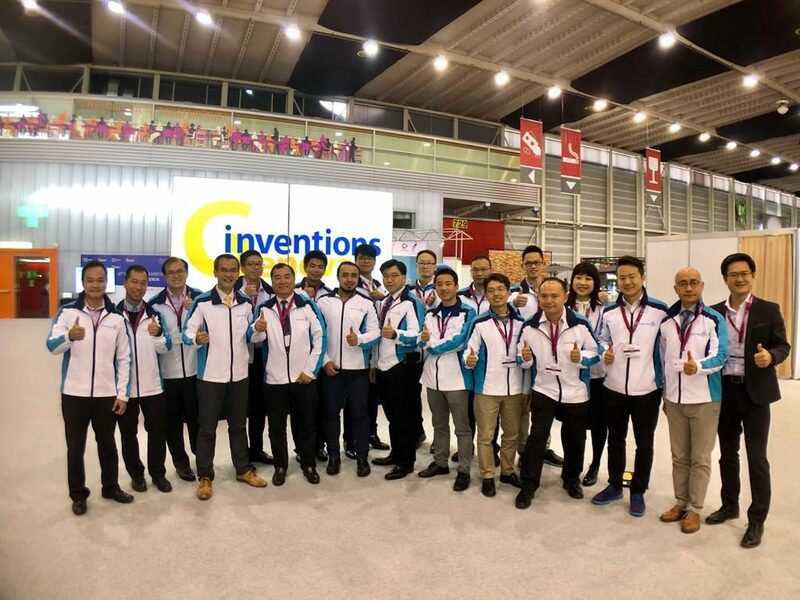 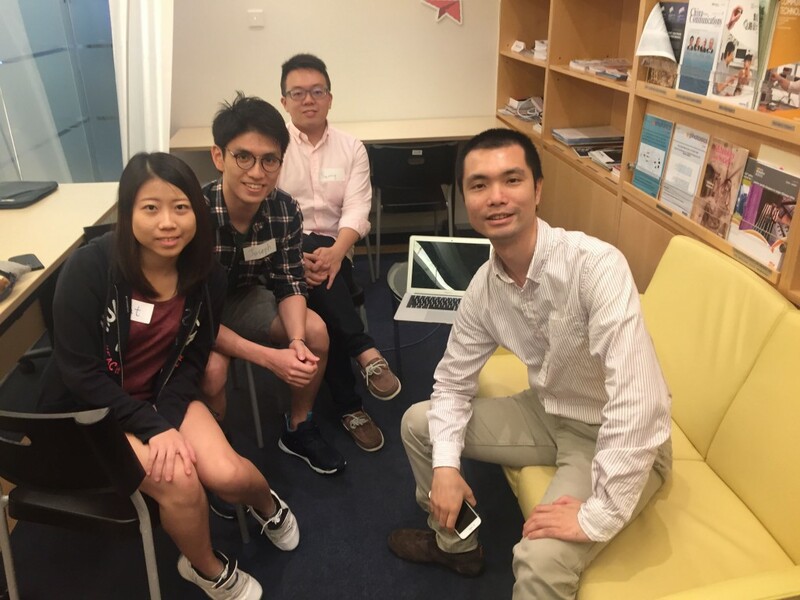 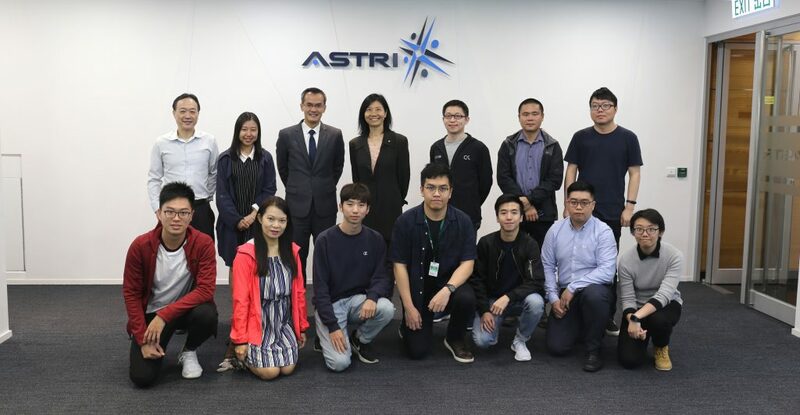 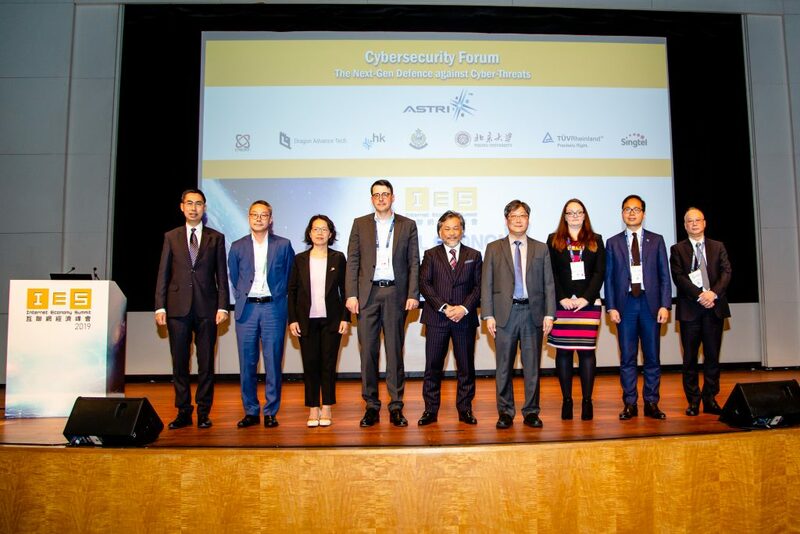 On 10 Nov, ASTRI Innovation Runway Program Fellows attended the first training workshop about cloud-computing platform which they can use for starting up their business. 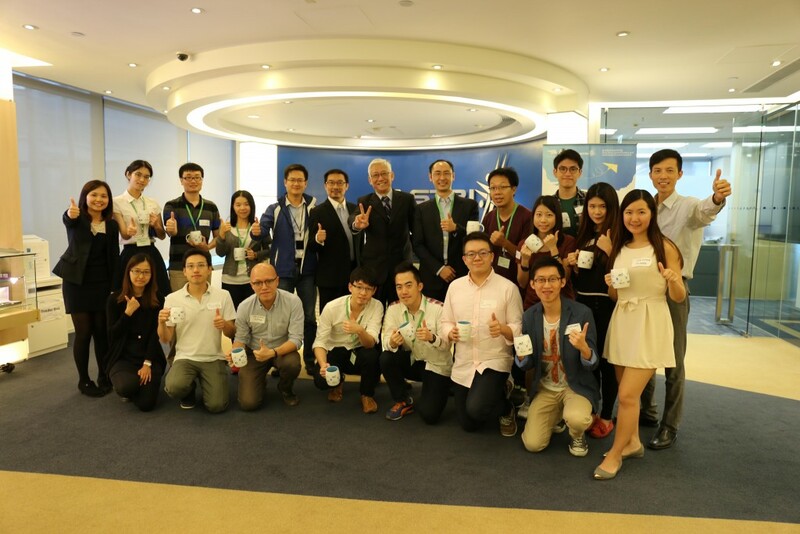 Before the start of the training, Dr. Frank Tong, Chief Executive Officer of ASTRI and the programme mentors extended a warm welcome to the fellows. 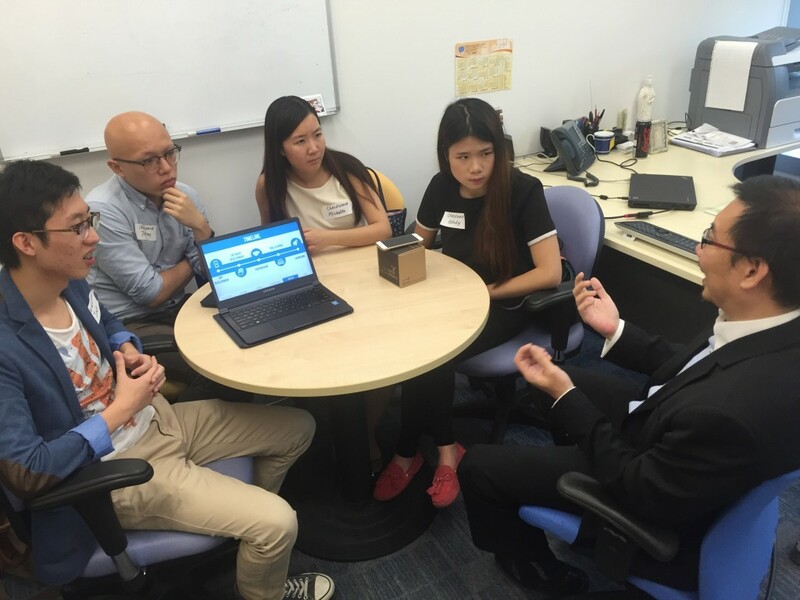 Consultation sessions were arranged for the fellows to seek advice from the mentors through discussion and prototype demonstration. 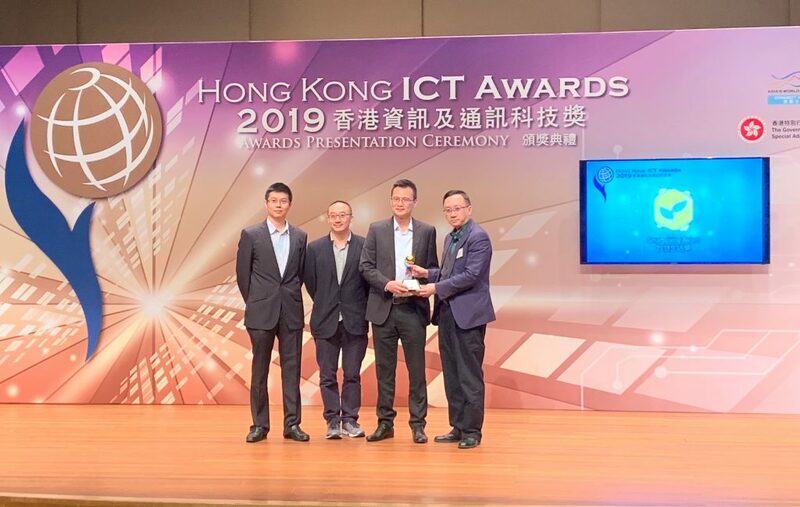 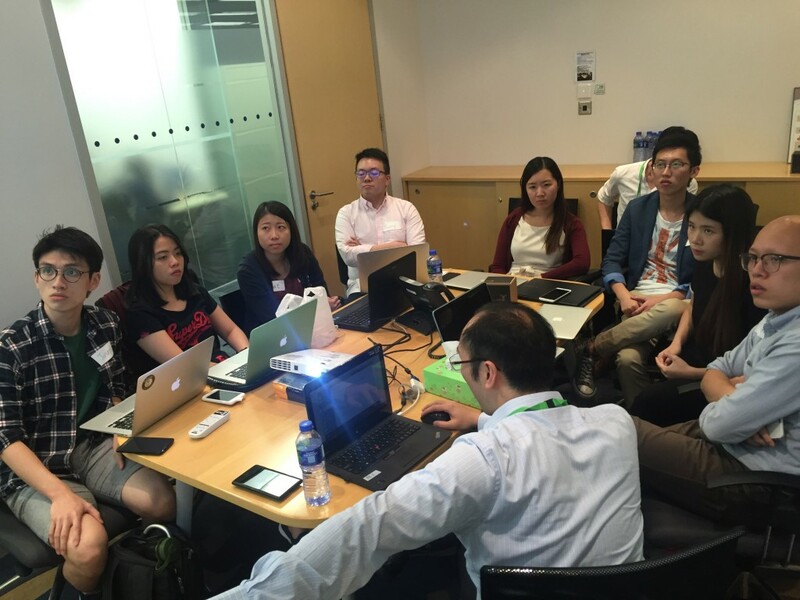 This training workshop was conducted by Microsoft Hong Kong.